Beginning in the midst of Spring, Track and Field is a sport which combines various athletic contests based on the skills of running, jumping, and throwing. 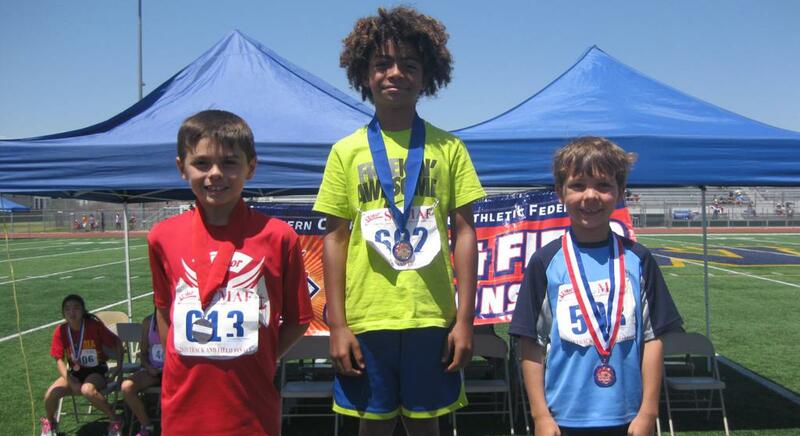 We at SCMAF offer this sport to 8-13 year olds on the first Sunday of June each year. Cross Country running is a sport in which teams and individuals run a race on open-air courses over natural terrain. 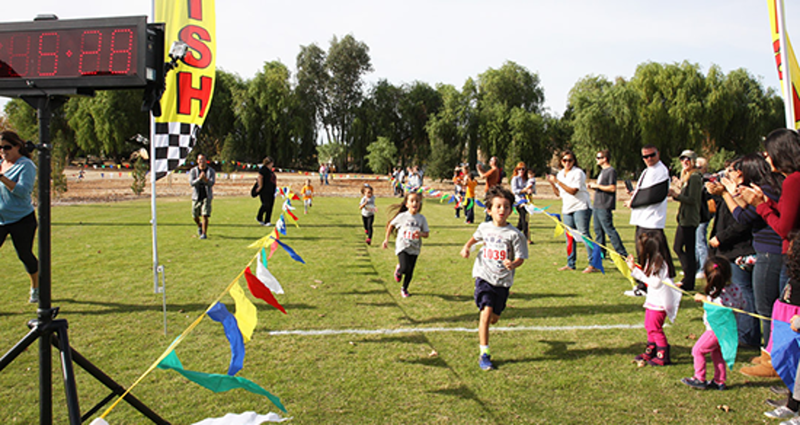 Ages 6-adult may participate in this race. Sign up today!